Diamond Aircraft Industries is an Austrian-based manufacturer of general aviation aircraft and motor gliders. The company was founded in Friesach, Austria, in 1981, under the name Hoffmann Flugzeugbau to produce the H36 all-composite motor glider. Becoming Hoffman Aircraft Limited in 1985, the company moved its headquarters to Vienna, Austria and introduced the MkII model. In 1987, the aerodrome at Wiener Neustadt, Austria, became the new home for the company. In 1991 the parent company was renamed HOAC AG and purchased by the Dries Family. 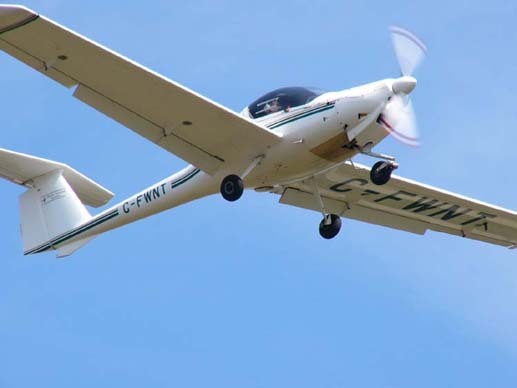 In the same year, Diamond started development of the HK36R and Rotax 912 powered motorglider, which were the precursors to the DV20 Katana (Diamond's first production series GA single-engine aircraft). In 1992, to supply the North American market more directly, the company opened a second manufacturing facility in London, Ontario, Canada. This operated under the name Dimona Aircraft until it was changed to Diamond Aircraft in 1996. The Austrian-built DV20 Katana was certified in 1993, and the first Canadian-built DA20 model was delivered in 1995. It received the Flight magazine's Eagle Award, for best light aircraft in the same year. 1997 marked the delivery of the 500th DV20 and the introduction of the DA20-C1, which had improved performance and load capabilities. The DA20-C1 Eclipse (an improved version of the DA20-C1) also entered production. 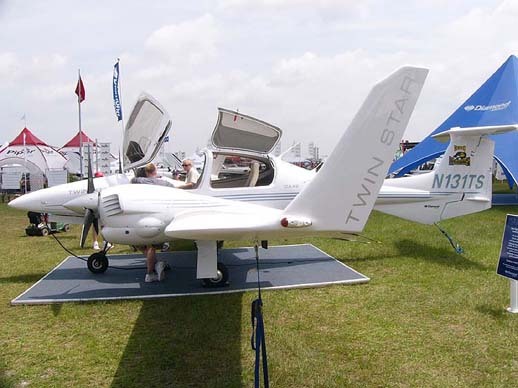 The DA40, a four-place IFR aircraft was certified in 2000, followed by the twin diesel engine DA42 in 2004. 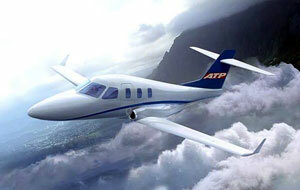 A personal jet aircraft, the D-JET is in development. The company informed employees by mail in December 2008 that due to the economic situation they would be laying off 100 workers from the company's Austrian facility in Wiener Neustadt. That facility employs 700 of the company's 2100 worldwide workforce. On Friday, November 2nd, 2007, the previous two competing clubs, the Diamond Aircraft Pilots and Owners Organization (DAPO) and the Diamond Aviators Association (DAA) merged to form a single aircraft type club, The Diamond Aviators Association. 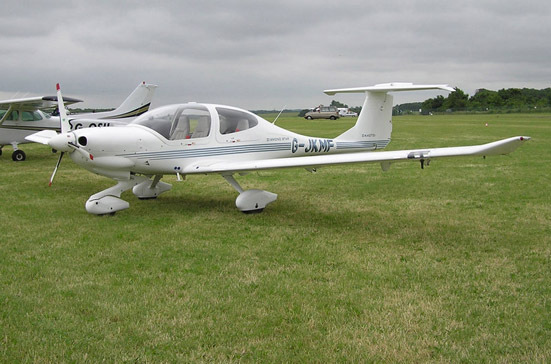 An additional aircraft type club, the Diamond Aircraft Owners Free Forum, was formed in March 2008.